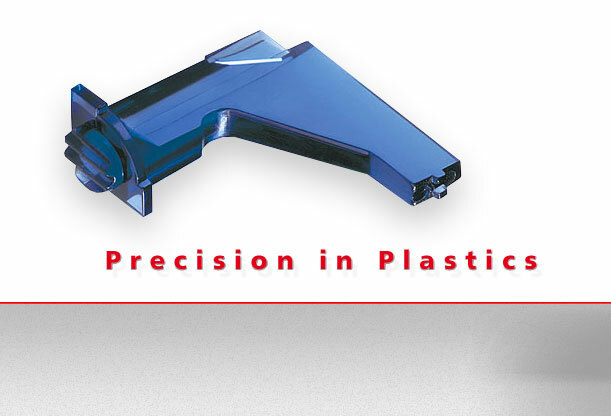 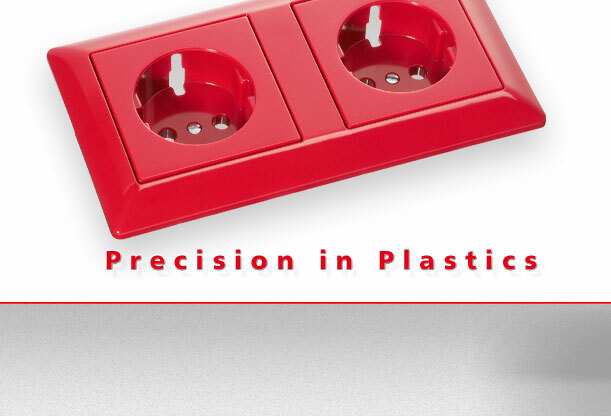 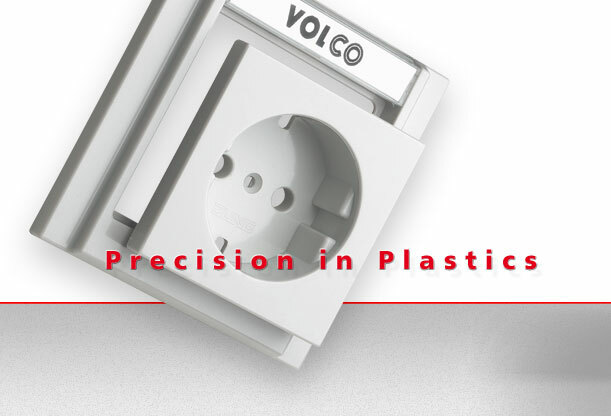 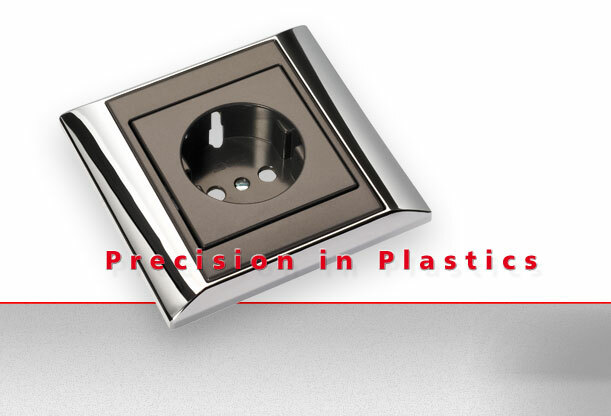 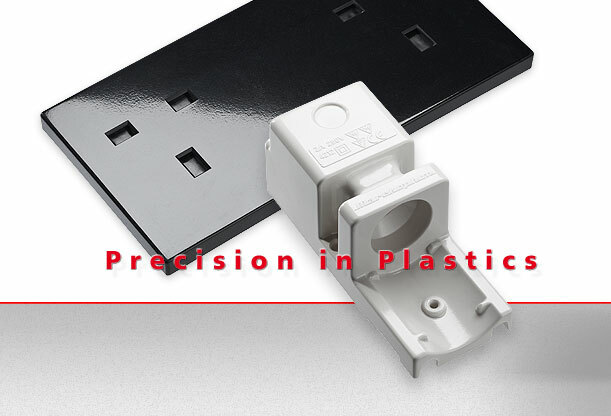 VOLCO Volkenrath - Your Precision-Moulding Technology Partner. 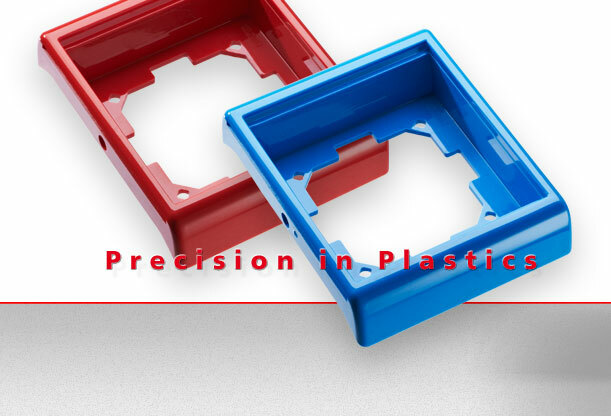 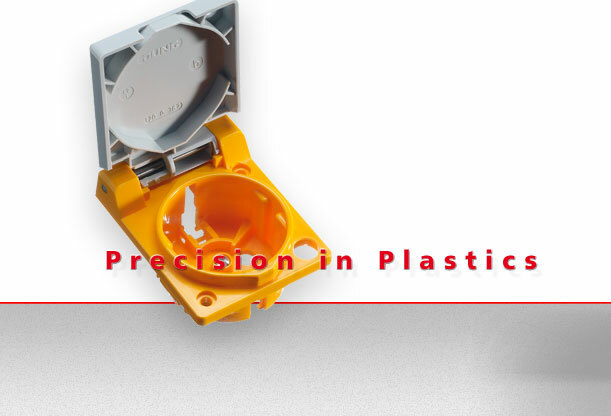 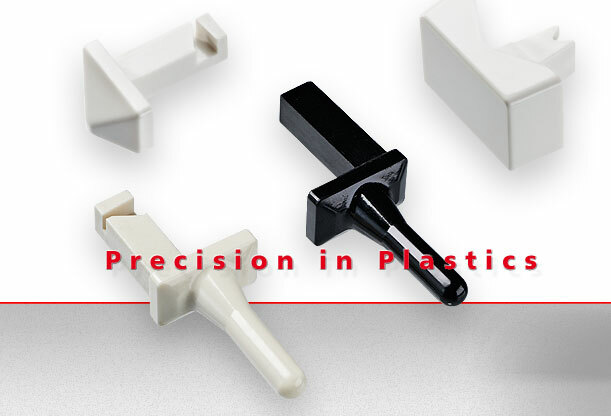 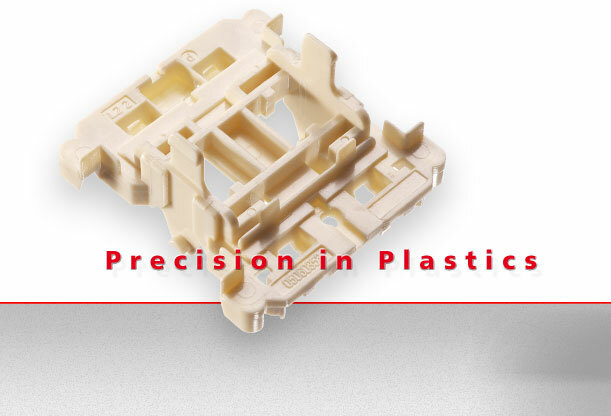 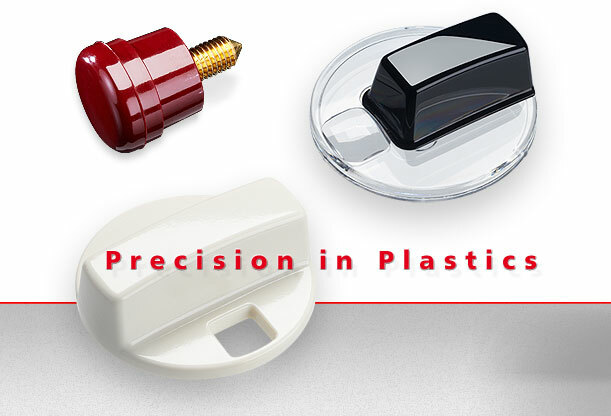 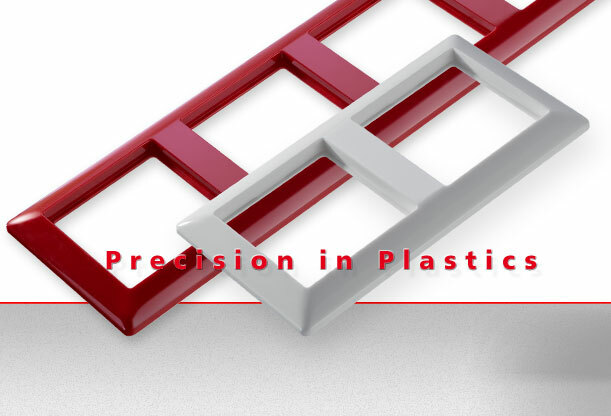 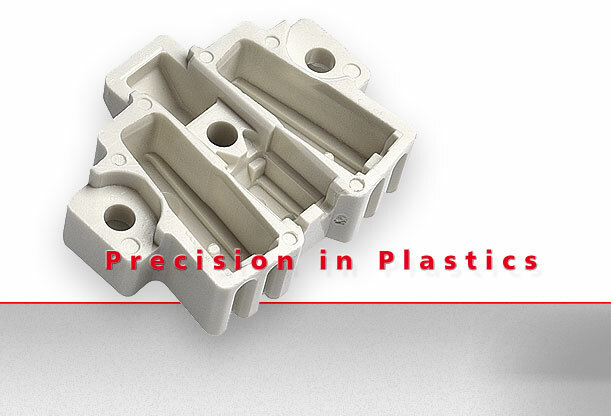 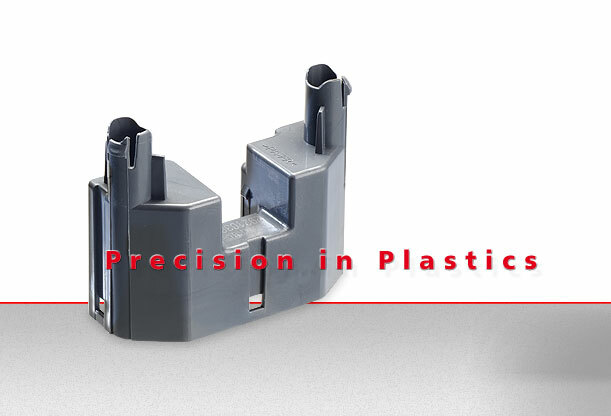 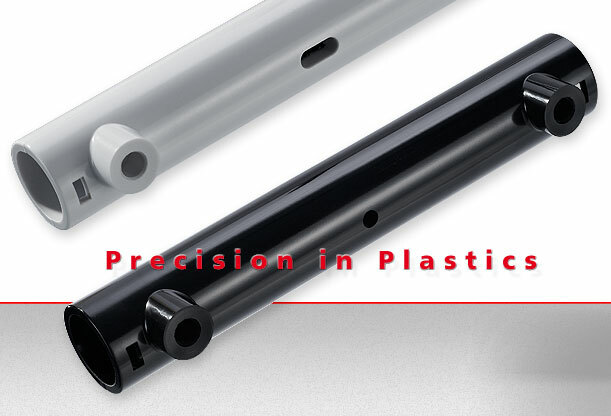 Thermoplastic and thermoset polymer products, Injection moulding, Compression moulding, Thermosetting polymer processing, Thermoplastic polymers, High quality technical mouldings, In-house tooling department. 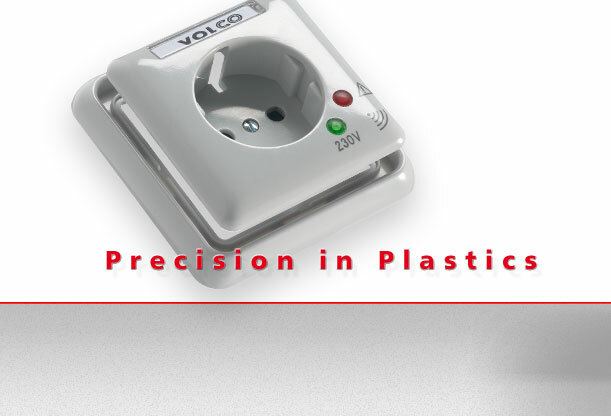 The company ceased business activities since 31.10.2015.